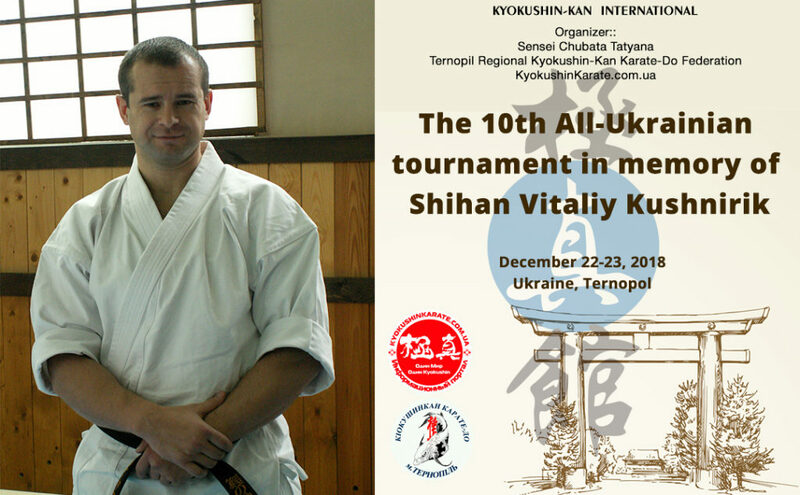 The 10th All-Ukrainian tournament in memory of Shihan Vitaliy Kushnirik - Time to be United! 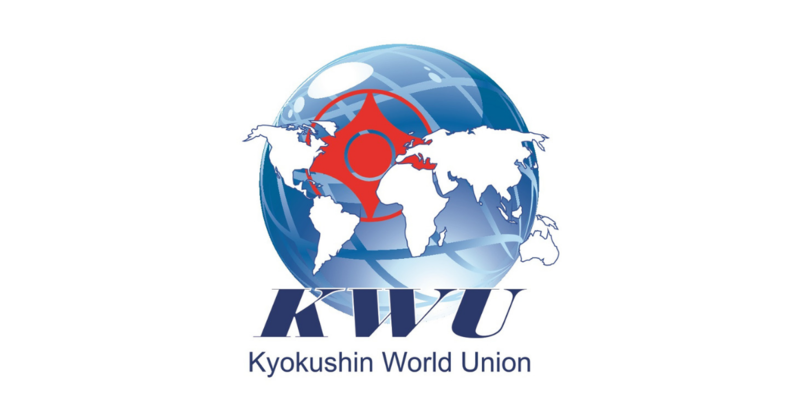 Location: Ternopil, 32 Belogorskaya Street (SC “Polytechnic”). 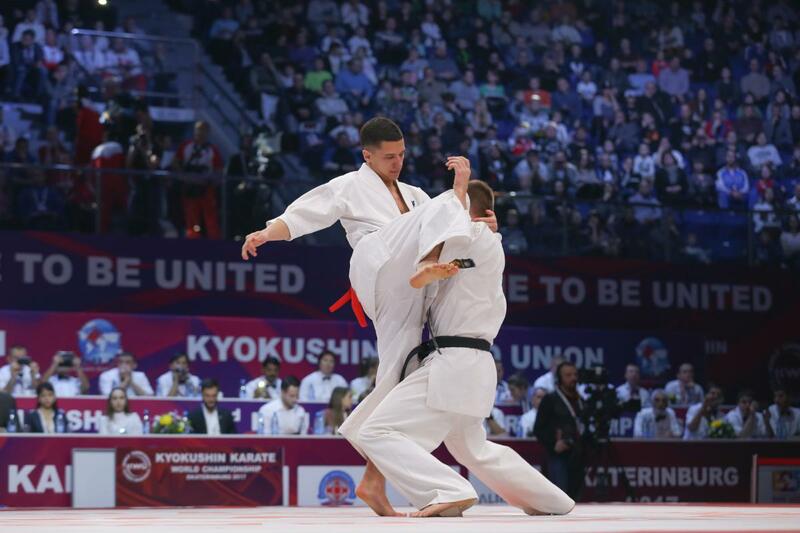 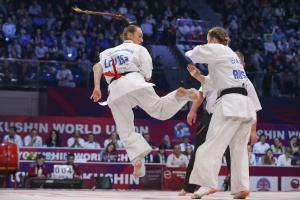 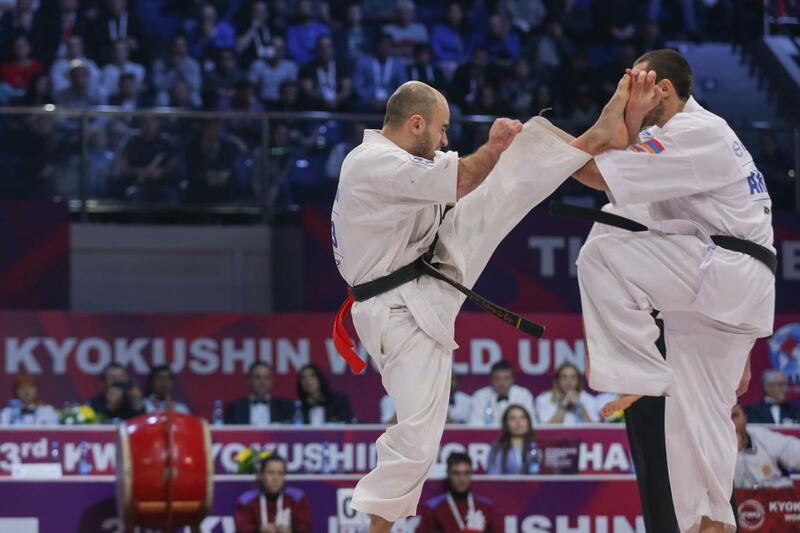 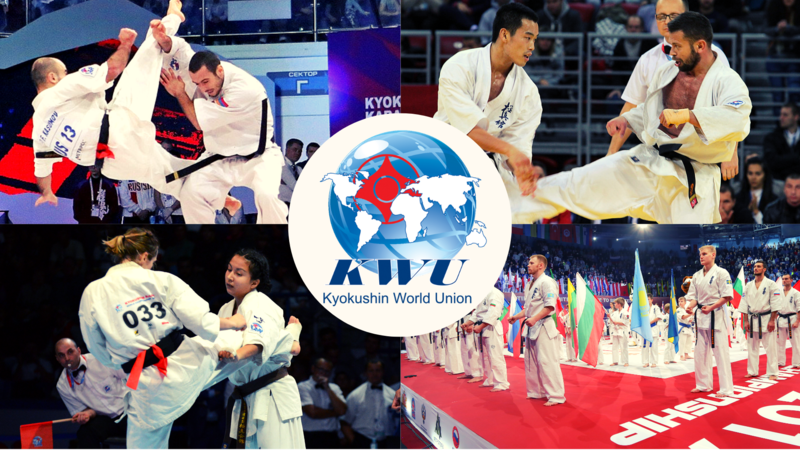 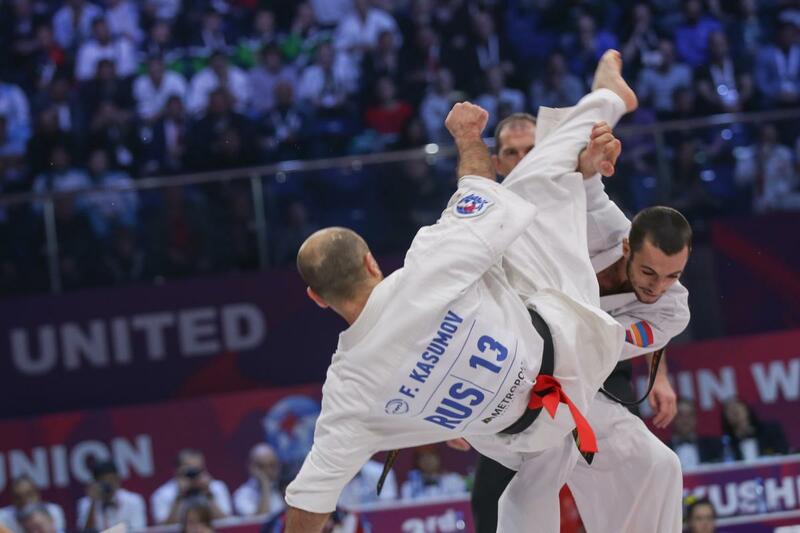 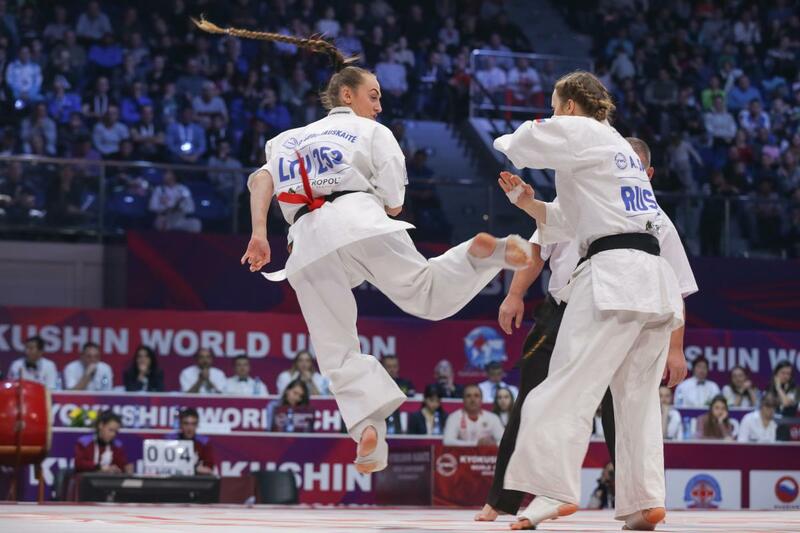 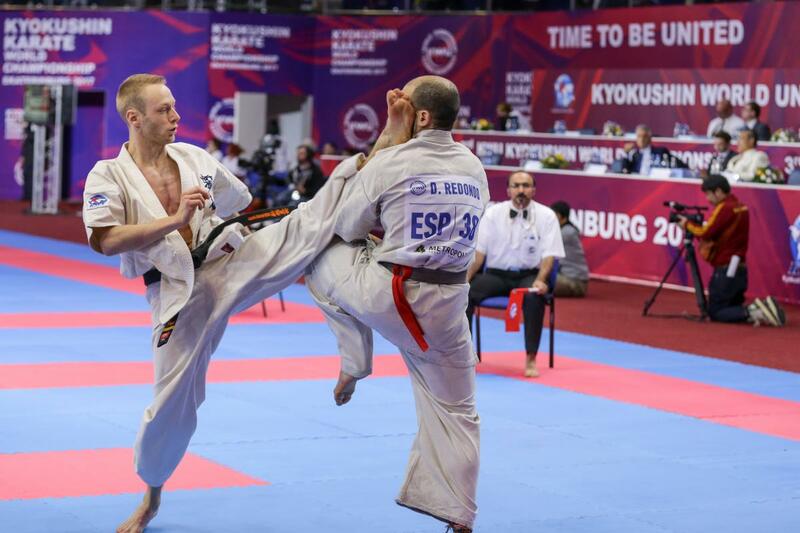 The tournament is open to all versions of kyokushin karate. 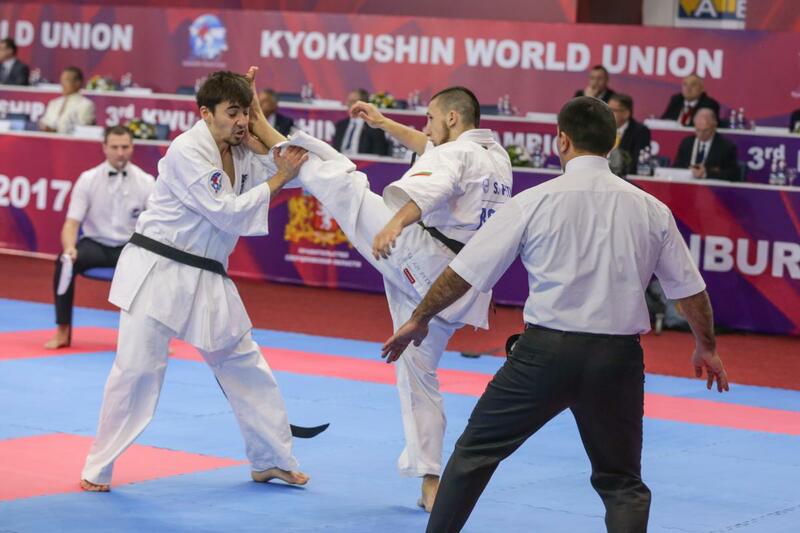 Adjustments to preliminary applications are accepted until December 16, 2018.